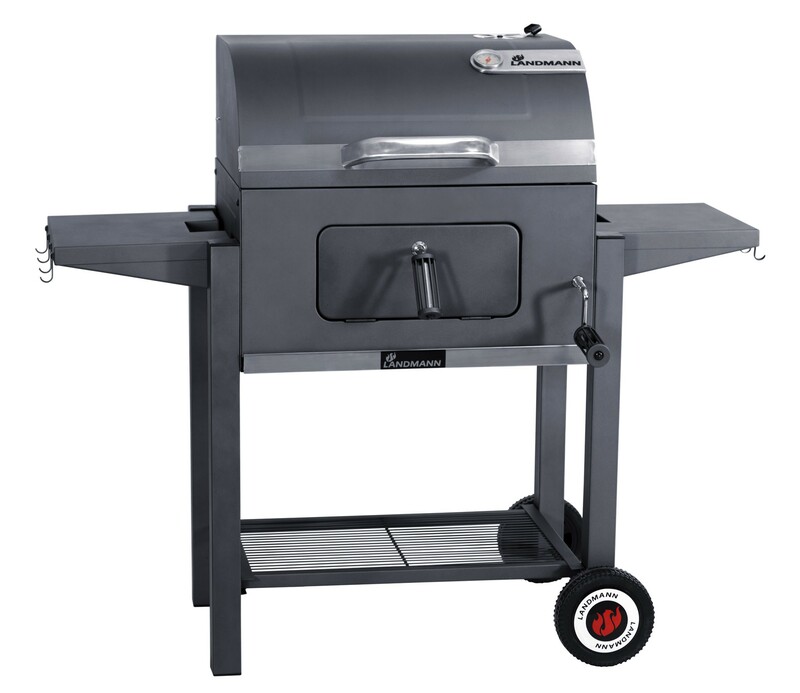 The Tennessee Broiler is one of Landmann's most popular charcoal barbecues. 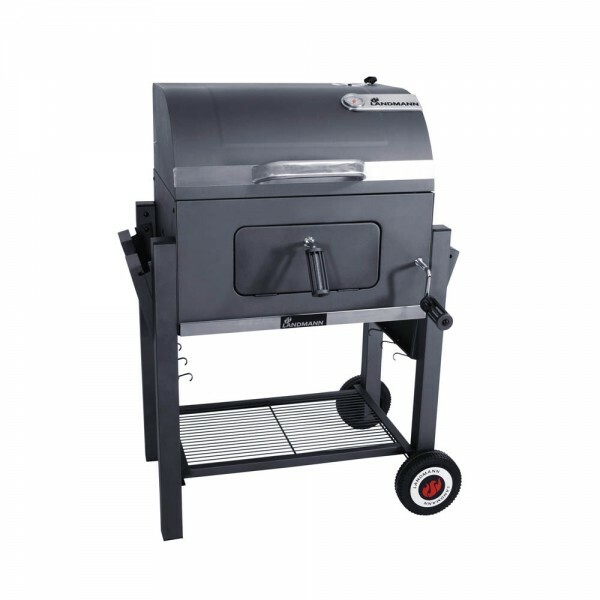 Due to its versatile design and large cooking area this barbecue is very popular with large families. 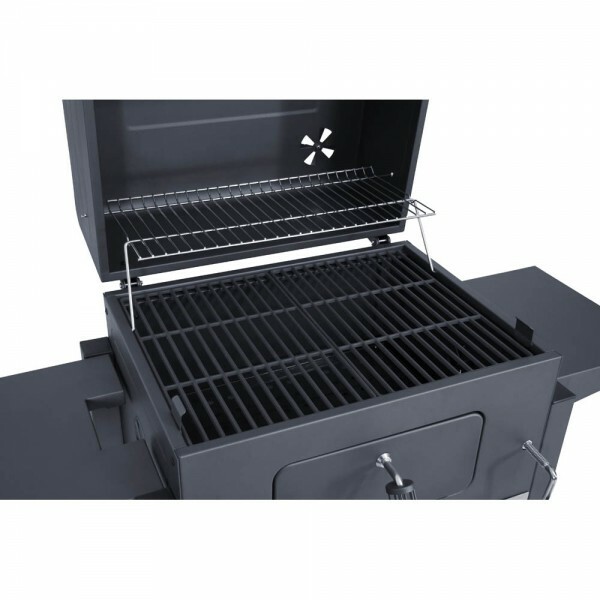 This model incorporates an adjustable charcoal grate which can regulate the heat intensity as well as having a front loading charcoal door making it easier to fill the charcoal fuel. 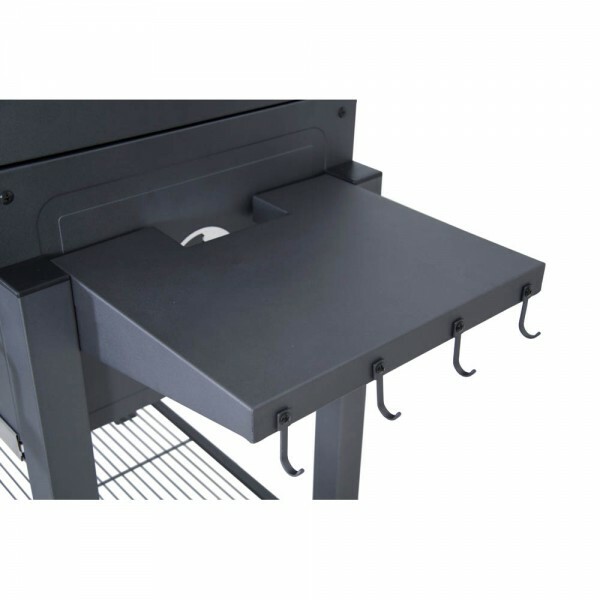 The cooking grills are made from enamelled cast iron which is the best type of cooking grate available, conducting and distributing heat more efficiently than your typical Weber kettle style barbecue. 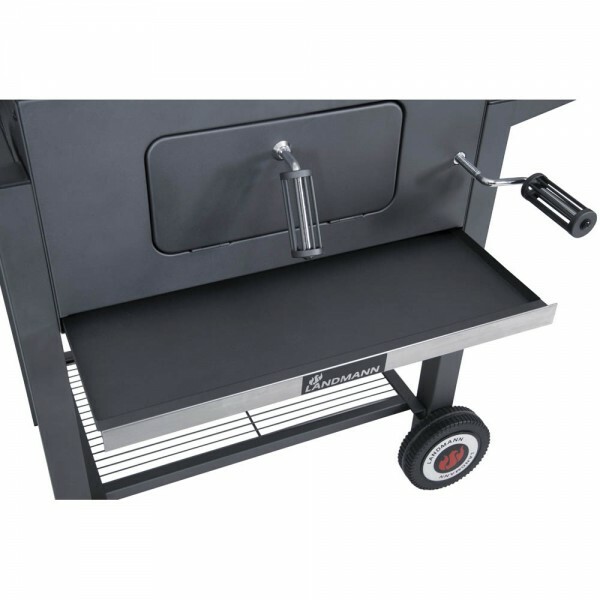 The cooking grill measures 42cm x 56cm which easily caters for up to 12 people.